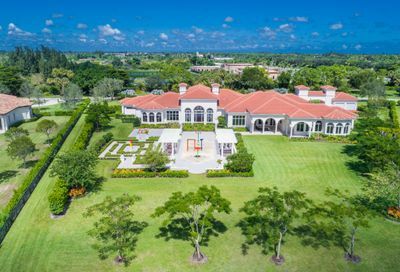 Nestled amid 187 acres of rolling green vistas, spectacular treescapes and expansive sparkling lakes, Stone Creek in Delray Beach, successfully developed by Kenco Communities, is south Florida’s grandest estate home community, providing the ultimate in privacy and privileged lifestyle. Only 37 luxurious estates, each on 2-1/2-acre and larger scenic lakefront homesites, grace this serenely private enclave. 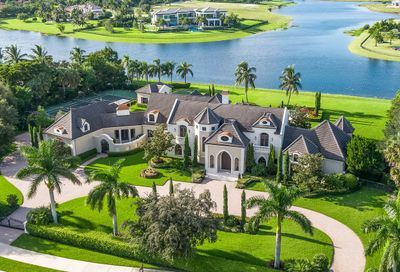 These exceptional homesites are perfect for one-of-a-kind estates or unique private compounds, offering spectacular water views and ample space for terraced gardens, separate guest quarters, patios, pool decks and private tennis or sport courts. Stone Creek’s renowned team of custom builders – Charlse · Watt Estate Homes, Courchene Development, Frankel-Infinity Custom Estates, Kenco Custom Homes and Terence Cudmore Builders – create masterpiece homes from over $3 million to $15 million, designed to nurture family legacies for generations to come. Only a few 2 ½ Acre Lakefront Lots REMAINING !!! At Stone Creek, an environment of perfect beauty and serenity awaits you. 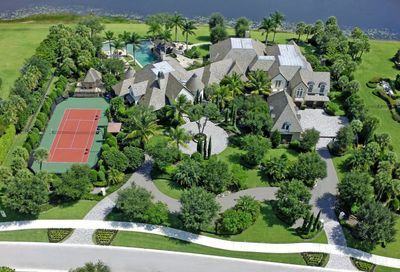 Just 37 grand estate homes will ultimately grace this private community’s 187 acres of extraordinary lakefront living. 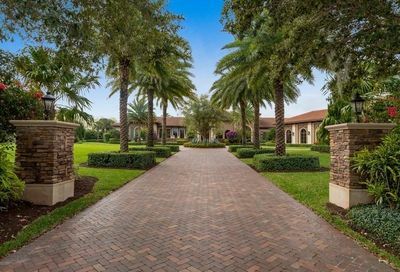 With its towering treescapes, sparkling water and serene atmosphere, Stone Creek offers you a Palm Beach County, Florida address like no other. 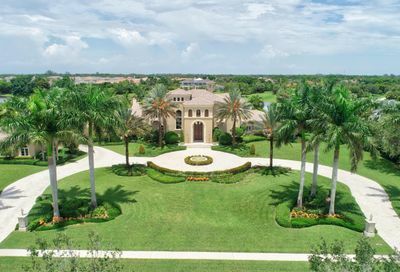 This established gated enclave provides the ultimate in privacy and privileged lifestyle. As you arrive, the stately private entryway leads to a gorgeous stone gatehouse and the community’s signature landmark, a dramatic, triple-arched stone bridge. An expansive, mile and a half-long promenade winds gracefully throughout, perfect for jogging, biking and strolling. 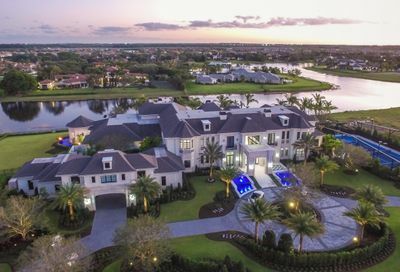 Renowned landscape architect Krent Wieland has designed the grounds of Stone Creek, the subtle splendor of each home will be surrounded and complemented by nature’s endless beauty, all in an atmosphere of total serenity. Stone Creek’s idyllic location, in the quiet reaches of Delray Beach, Florida, places it minutes from both Palm Beach International Airport and Ft. Lauderdale International Airport, via the easily accessible Florida Turnpike or I-95. To the north of Stone Creek are the elegant shops of Palm Beach’s world renowned Worth Avenue and West Palm Beach’s exciting new entertainment destination, CityPlace. Even closer to the community’s Delray Beach location are Boca Raton’s fabulous Town Center, with its major department store anchors (Saks, Bloomingdale’s, Nordstrom’s and Macy’s) and delightful Mizner Park, with its charming boutiques, eclectic small shops, and renowned Boca Raton Museum of Art. Closest of all are the world class galleries, shops and restaurants of Delray’s own "downtown" area on Atlantic Avenue. Stone Creek’s residents can take their pick from Palm Beach County’s host of fine restaurants, presided over by world renowned chefs. Sports lovers will find all types of professional sporting events very close by, from football and baseball to ice hockey and basketball. Broadway theater and professional ballet, symphony and opera companies are among the year-round cultural offerings of Palm Beach’s elegant Kravis Center and Fort Lauderdale’s Broward Center for the Performing Arts. From I-95: (North or South) Take YAMATO RD WEST exit- (exit number 46) Go WEST on Yamato to LYONS RD, Turn RIGHT (NORTH) onto LYONS RD. Proceed approximately 2 1/2 miles, until you see Stone Creek on the LEFT (WEST) side of LYONS RD. From Fla. Turnpike South: Take GLADES RD. exit. Go WEST on GLADES RD. to LYONS RD. Turn RIGHT (NORTH) onto LYONS RD. Proceed approximately 4 1/2 miles, until you see Stone Creek on the LEFT (WEST) side of LYONS RD. From Fla. Turnpike North: Take ATLANTIC AVE. exit. Go WEST on ATLANTIC AVE. one mile to ONE MILE / LYONS RD. Turn LEFT (SOUTH) onto ONE MILE / LYONS RD. Proceed one and a half miles, until you see Stone Creek on the RIGHT (WEST) side of LYONS RD. 2018 Stone Creek Ranch. All Rights Reserved. All information is deemed reliable but is not guaranteed & should be independently verified. Provided subject to error, changes & availability. STONE CREEK RANCH Real Estate Sales Specialist.